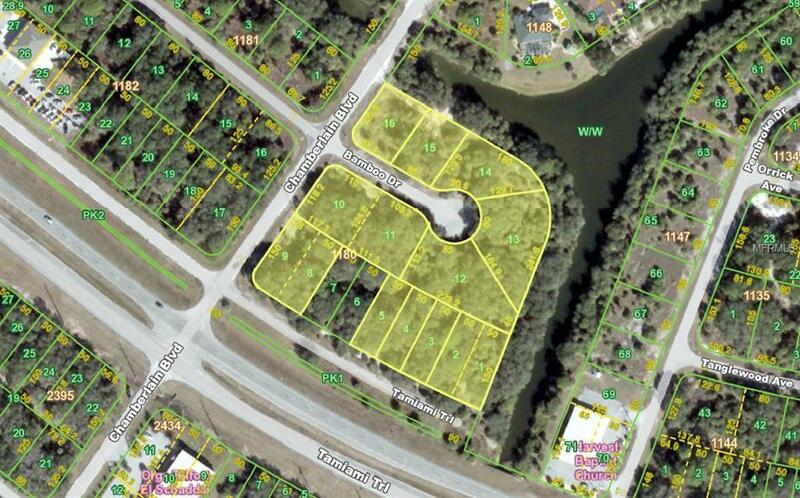 This is an assemblage of lots resulting in a one of a kind, large commercial corner on US 41. 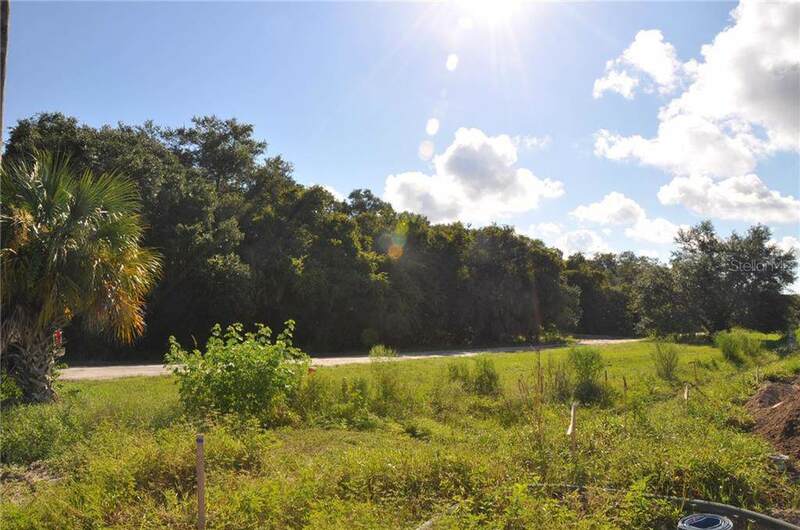 Located at the intersection of US 41 and Chamberlain Blvd., this site is 3.69 acres and features 358 feet along US 41 and around 393 feet along Chamberlain Blvd. 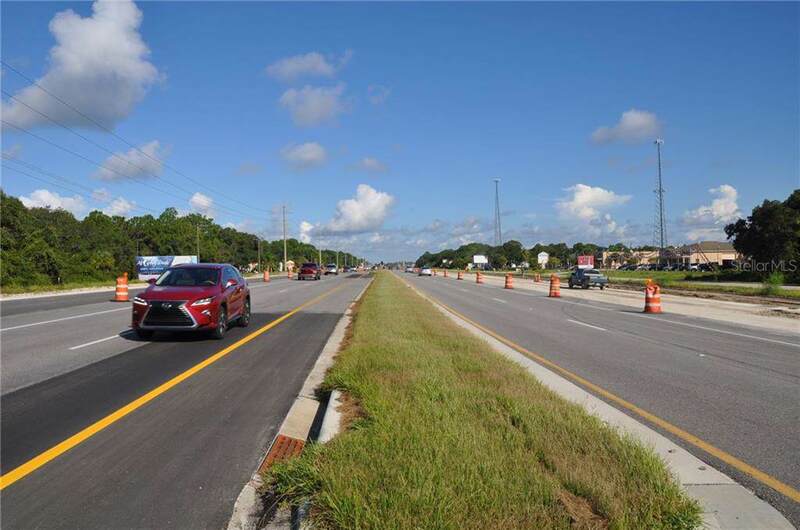 Access is from both directions of US 41 via a median cut at the intersection with Chamberlain Blvd. This high traffic location will give you nearly 33,000 cars per day of exposure. 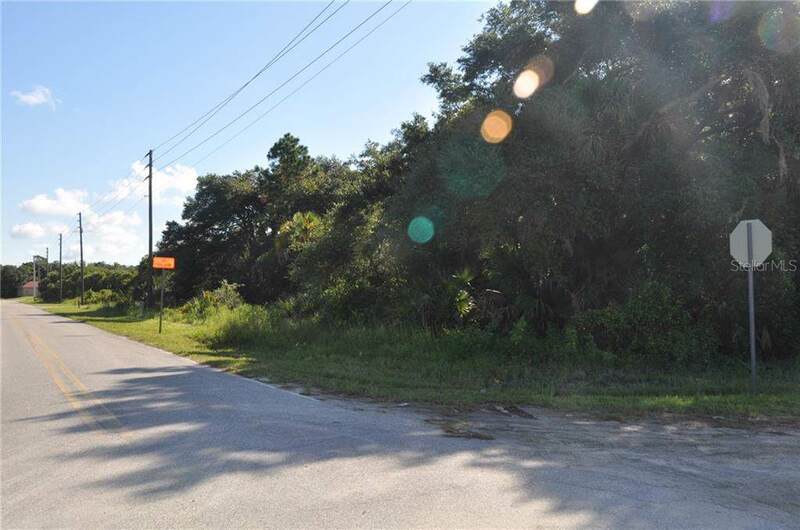 This is the main commercial corridor connecting Port Charlotte to North Port and home to Fucillo Kia, Flowers Bakery, and numerous successful local businesses. This site was meant for your business or investment!